Liz's Paper Loft: MCT Manly Monday ~ celebrate u! MCT Manly Monday ~ celebrate u! Now I have to admit that I had this great card planned in my head...and then I started to create it...then the crickets started chirping. I put it all together and was NOT happy with it...boring and flat. Then it hit me...GLOSSY ACCENTS! 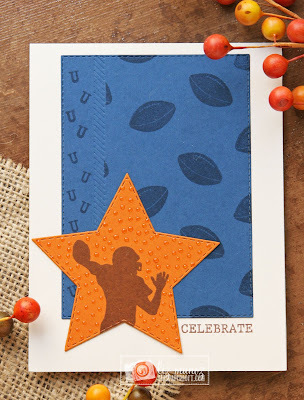 It's amazing how little dots of glossy accents brought this card to life. If you look closely you can see where I added the slash embossing between the "u" and the footballs. 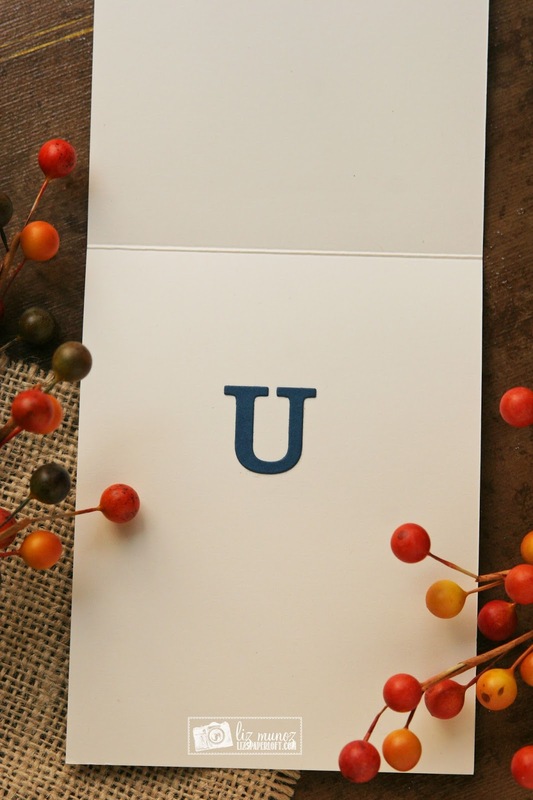 I added a "U" die to complete the "celebrate U" sentiment. Glossy Accents to the rescue! 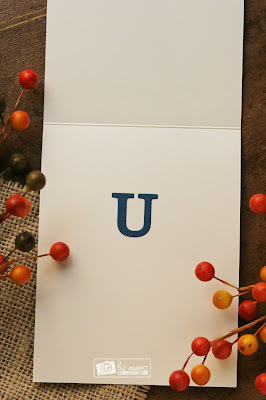 It did add a lot to your card...clever idea! I like your background and offset also. Nice card design. MCT What a Treat Wednesday ~ witchy poo! MCT October Release Blog Hop ~ ho ho ho! 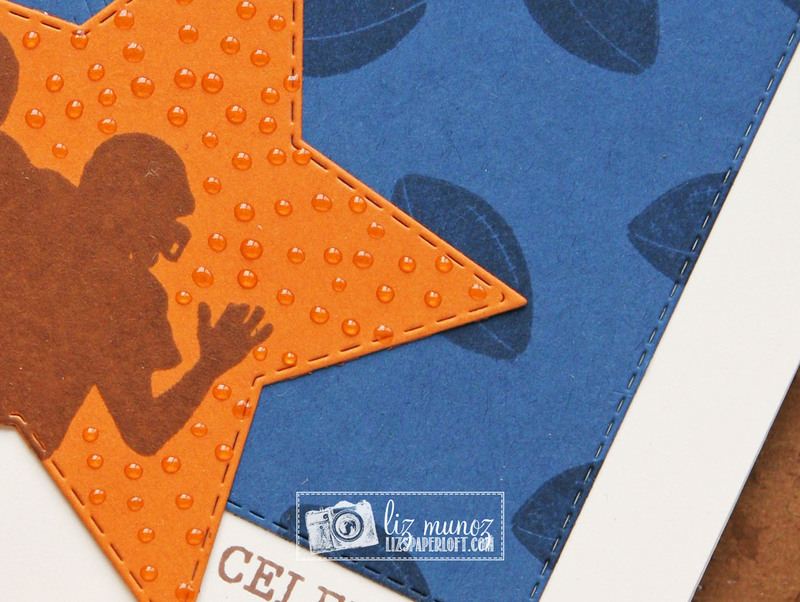 MCT October Release Sneak Peek Day 2 ~ believe! MCT Tag It Tuesday ~ wicked halloween!